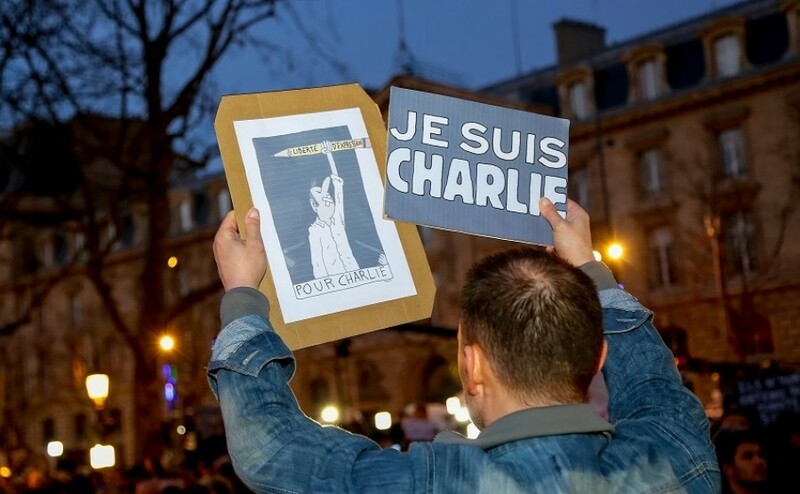 Freedom of expression in Europe: Who draws the line? Hate speech laws are spreading in Europe as EU governments and international organisations try to find measures to defuse conflicts. At first sight, these laws seem to foster a civilised discourse, but free speech advocates, journalists and lawyers warn of excessive limitations of this most basic human right. Germany has recently passed a hate speech law that fines companies up to €50 million if they don’t remove “hateful” content in good time. It remains unclear, however, what exactly qualifies as “hateful” and who defines it. Politicians, the clergy and everyday citizens have been prosecuted for “hate speech”. Last year, Dutch MP Geert Wilders was convicted for inciting discrimination against Dutch Moroccans. He called the prosecution a lawsuit against freedom of speech. The European Court of Human Rights upholds strong protections for speech, even if it “shocks, offends or disturbs”. Is Europe moving away from that position and towards laws that stifle rather than encourage debate and expression? If freedom of expression means that only the politically correct is protected, it is not a freedom worth having. On the other hand, how far can and should freedom of expression go? - How is freedom of expression being endangered today? - What is the nature and intention of hate speech laws? - How to deal with hatred in the media while defending freedom of expression? - How far should freedom of expression go? What are the limits of acceptable speech? If you are interested in participating, please contact simona.ovesea@euractiv.com. Your registration is finalised once you've received a confirmation email.